Home Cryptocurrency IOTA (MIOTA) Have You Heard Of IOTA’s Future Proofing Innovation Called bIOTAsphere? Have You Heard Of IOTA’s Future Proofing Innovation Called bIOTAsphere? IOTA has been working hard on new projects as reported by smartereum.com. and partnerships to meet the ultimate goal of becoming the best blockchain in the IoT industry. 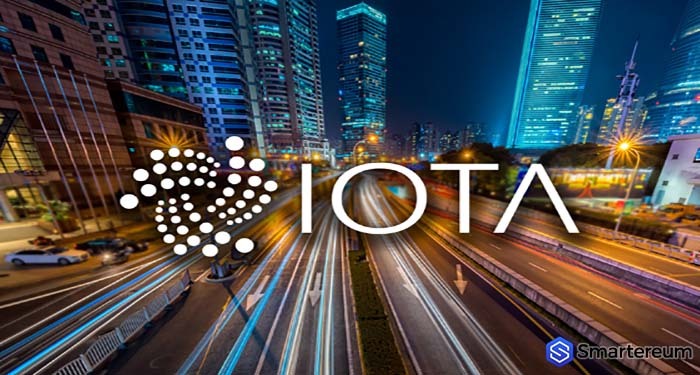 The new announcement from the IOTA Foundation shows that it is still working on the future-proof consensus for the blockchain industry as a whole. According to IOTA Foundation, the latest project in this regard is called bIOTAsphere. bIOTAsphere is a system that is based on the IOTA protocol. It is meant to facilitate meaningful discussions and brainstorming about IOTA and Tangle. It will allow developers come up with new and improved applications of the system. 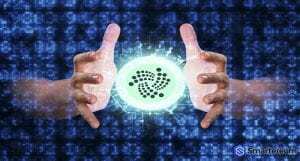 The developers are confident that this environment will be highly beneficial for Tangle and it will bring IOTA to its rightful position as the future of blockchain technology. Terry Shane, the founder of bIOTAsphere was teasing about the livestream regarding the technology. It was a Proof of Concept about the numerous benefits the technology promises to deliver. It promises to change society and serve as the foundation for new and improved applications. The title of the presentation was “Putting Proof Back To The Proof of Concept”. Terry conducted experiments that involved data transfer in real time and Tangle. He showed how this technology can be used to enhance the insurance industry for the benefit of the companies and clients. There was a life demonstration of an IOTA based Tesla car that moved around autonomously because of a simple Internet connection Shane employed. At the same time, there was a live feed of the car’s performance. The car modified its insurance depending on some variables. This technology is going to change the game in the insurance and automobile industry alike. The Proof of Concept represented the incredible capacity of IOTA’s technology. It doesn’t just make things more accurate, it also has cost saving benefits. IOTA is the future of IoT and the future is now. It’s just unfortunate that the technological advancement isn’t corresponding with the price of the tokens yet.